Oasis fans out there will notice the song straight away. It is of course the Manchester band's very own 'Half The World Away' from their album 'The Masterplan'. However, you may not know the singer of this particular cover! 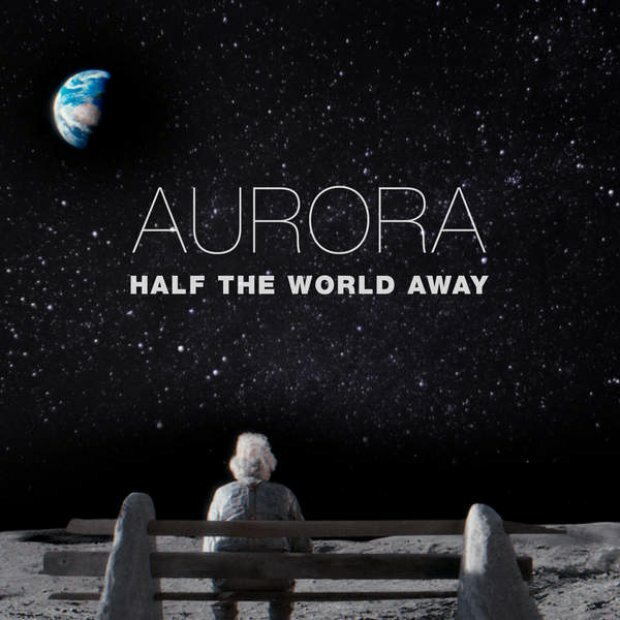 Aurora is her name and she's a 19 year old singer/songwriter from Norway ready to melt your heart with her hauntingly beautiful voice. The song featured on the brand new John Lewis advert which has already become a viral hit and propelled the track back into the mainstream.